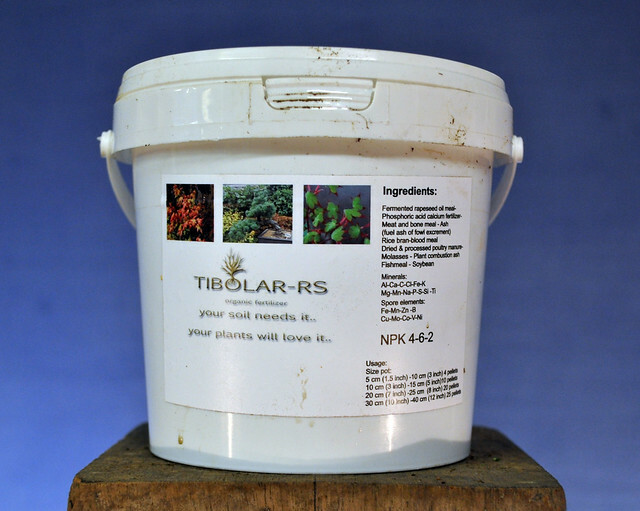 Going to give Tibolar-RS this year on a few trees to see how it compares. Only hearing good things about this feed. Great minds think a like😉 Bought some too for a try!